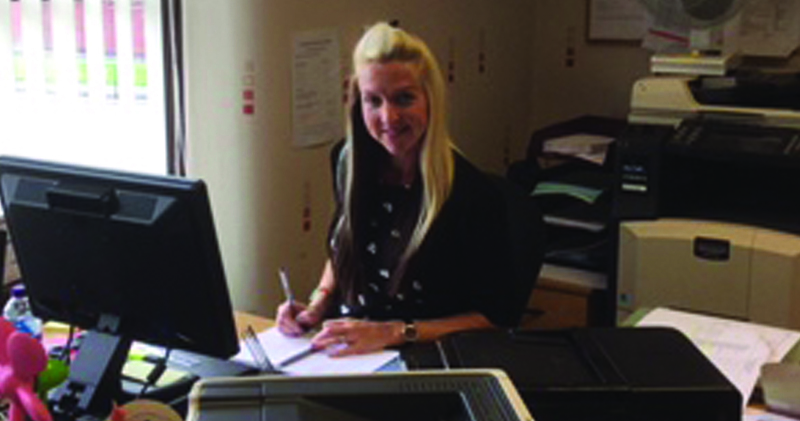 Jo started with the company in August 2017 and is a Payroll and Support Clerk. I love family life and watching my son play football most weekends, going on short breaks and holidays. In my spare time I enjoy house DIY, going on walks, bike rides, and playing netball in the Bury League. We have recently changed our netball team name to Rainers and have been kindly sponsored by Rowlinson Rainbow and Co.